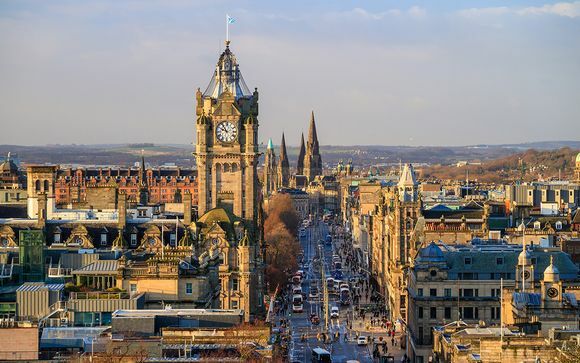 Edinburgh is a treasure to discover from the New town adjacent to Princes Street to the quirkiness of the Old Town starting at the Royal Mile. You can enjoy boutique shopping and a wide choice of restaurants and bars in the West End or visit the once famous medieval market square at the Grass market. 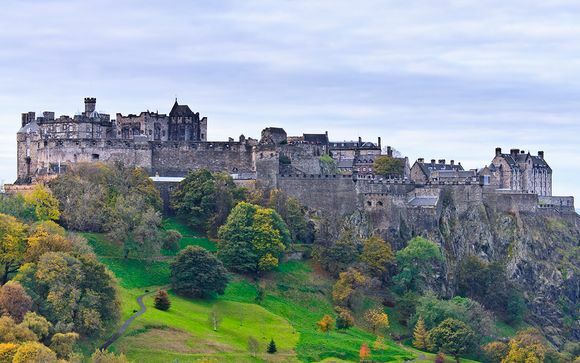 From the Iconic Edinburgh Castle sitting on its rock above the city, the modernistic buildings of the Scottish Parliament to the educational and fun Dynamic Earth; there truly is something for everyone. 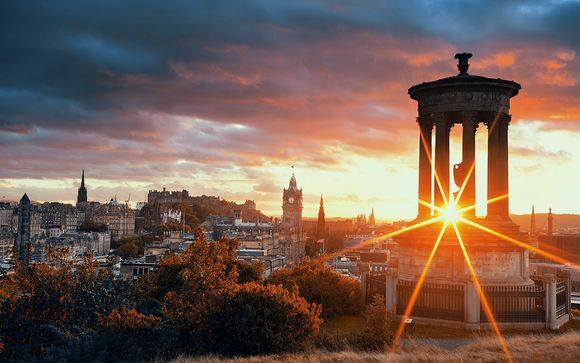 Make your way to Edinburgh train station to start your adventure to Scotland's historic capital. 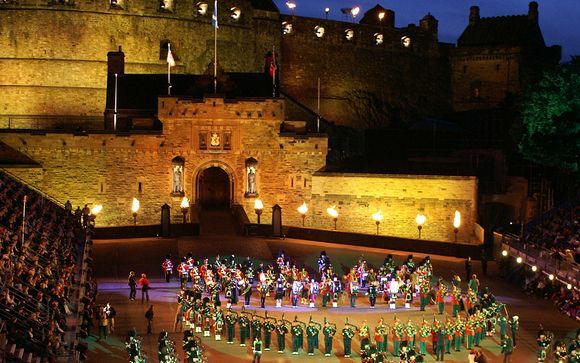 From here you will be taken on a visit of one of the most beautiful cities in the world, Edinburgh. The city's medieval 'Old Town' and Georgian 'New Town' was recently awarded World Heritage Site status. Check into your hotel for the evening and then enjoy some time to explore this spectacular city at your leisure. 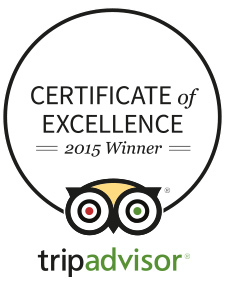 This offer is based on a stay in the Leonardo Hotel in a Standard Room on a Bed and Breakfast basis. The Leonardo Hotel Edinburgh City Centre (Haymarket) lies in the historical heart of the city, right next door to Haymarket station and a vast array of cafés, bars and restaurants. The Leonardo Hotel Edinburgh City Centre is home to 282 lavish and modern rooms. For breakfast, an abundant Scottish buffet awaits you, as well as a large continental selection. In the evenings, exclusive combinations of traditional and modern dishes are served at the restaurant. Please note that you are to arrive at Edinburgh Waverley Rail Station under your own arrangements between the hours of 14:00 - 18:00 where you will be met by a representative. Arrival Information & Transfers Transfers will be included for arrivals at Edinburgh Waverley Rail Station between 14:00 - 18:00. - The 7-day flash sales can be extended or restocked in exceptional circumstances, when we have the opportunity to offer more available dates.